Barclays Africa Group is getting a revamp, ending Barclays’ 100-year history on the continent. The lender on Wednesday ditches the name of its former parent to revert to Absa Group after the British bank sold down the controlling stake it bought in 2005. The Johannesburg-based company has already begun reorganising its operations to further distance itself from the UK firm, which itself is overhauling its investment bank to boost returns. Absa CEO Maria Ramos, 59, in April refocused the lender around four divisions — retail and business banking, corporate and investment banking, rest of Africa and wealth management and insurance — in a bid to double its share of revenue from its 10 operations in Africa and regain market share in the South African retail market. The restructuring started with halving the number of executives at the retail and business banking unit last month. Ramos isn’t going empty handed after negotiating £765-million from Barclays for the investments needed in technology, rebranding and other separation-related expenses. In the week leading up to the relaunch of the company’s brand, social media channels flashed teasers of a new look and feel that deviates only slightly from the brand’s signature red hue. It has also communicated the coming change with clients in its operations outside of South Africa, where it retains the right to use the Barclays brand for two years. The website relaunched on Wednesday with a fresh logo. At home, where the Absa brand never really left, the transition will be easier. 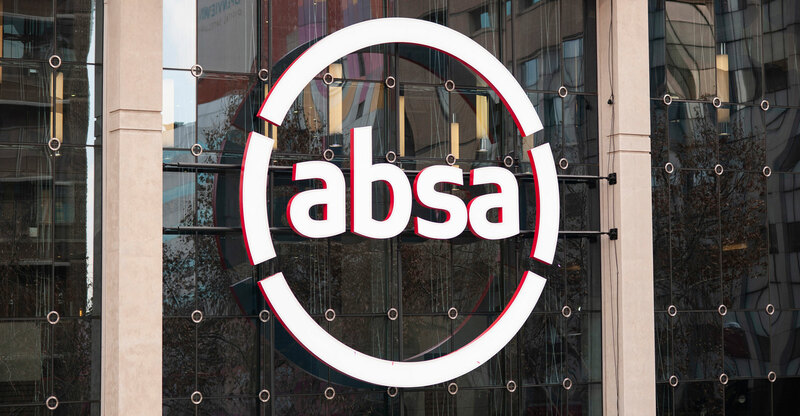 Absa’s name is currently the country’s fourth most valuable brand and is estimated by Brand Finance to be worth R18.8-billion.